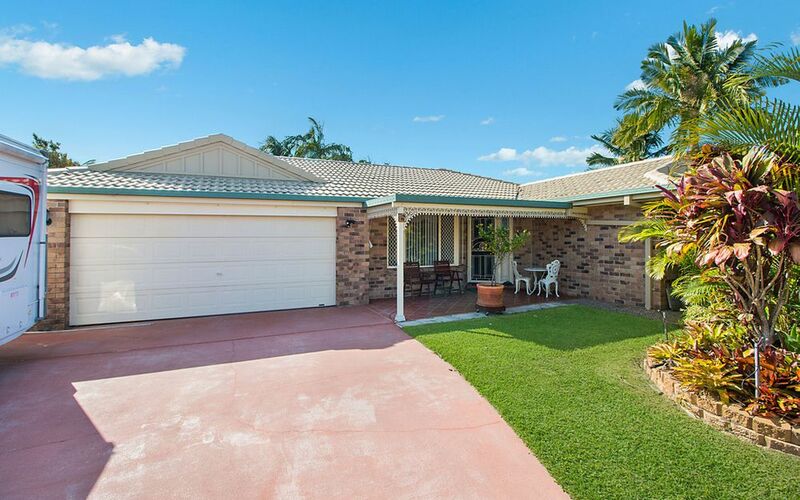 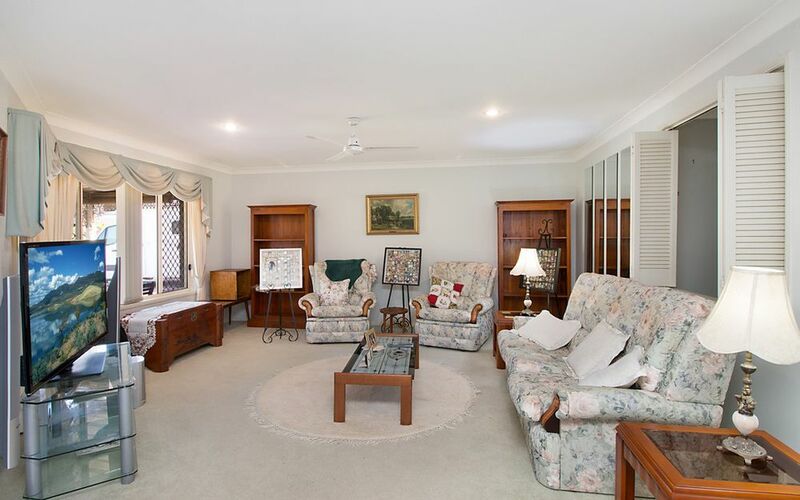 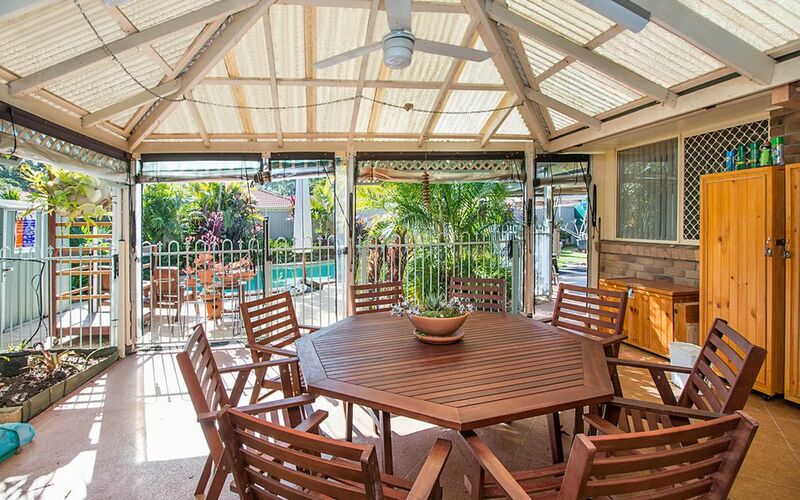 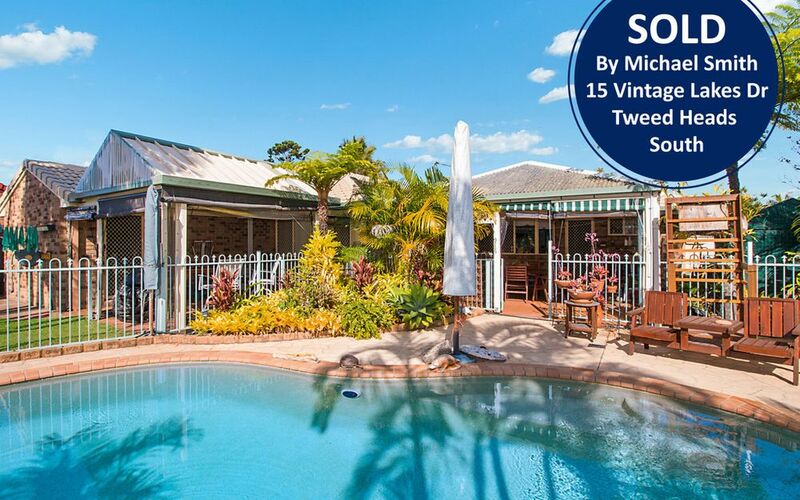 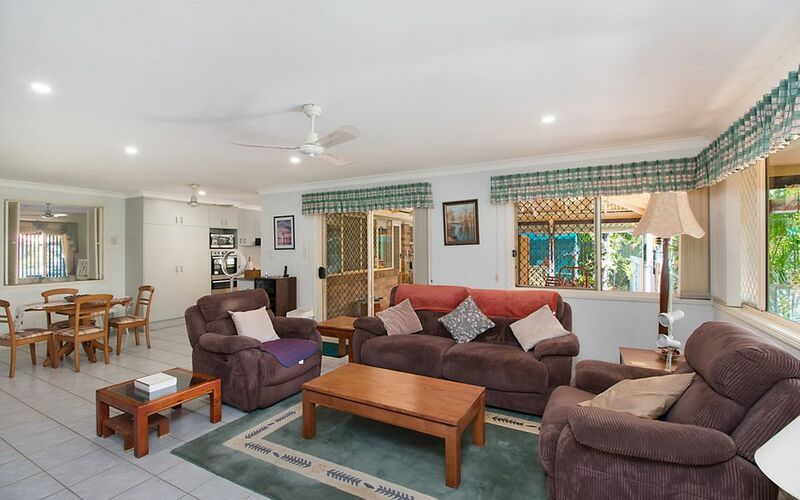 Located in the popular Vintage Lakes Estate this family size home is single level and positioned on 700m2 flat block. 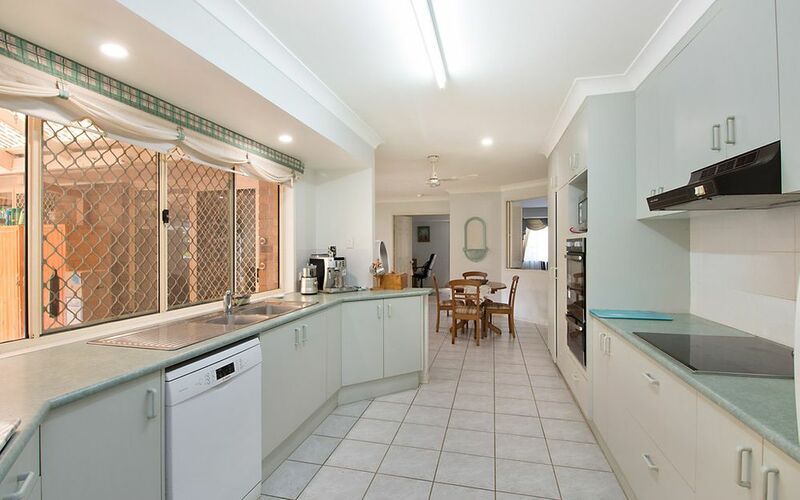 The front entry, kitchen and family rooms are fully tiled, the galley style kitchen is all electric with new oven and dishwasher and ample cupboard & bench space. 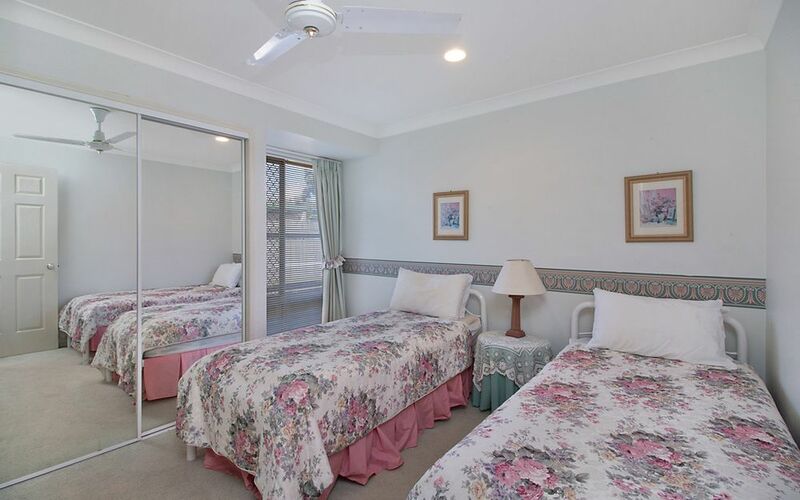 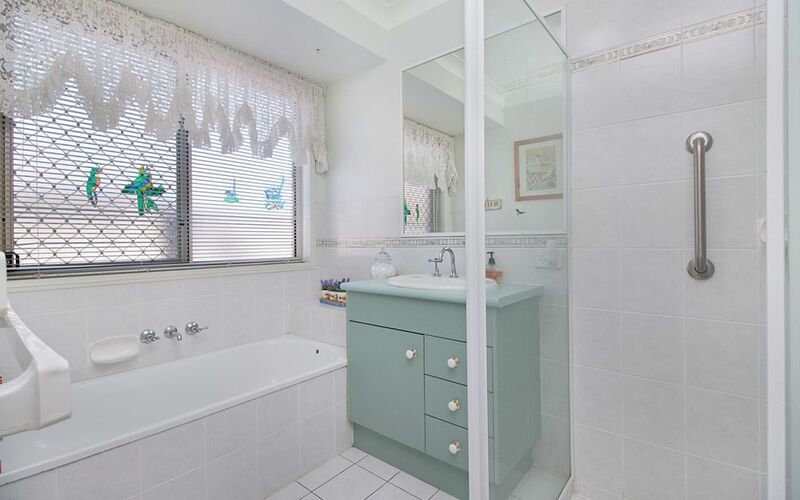 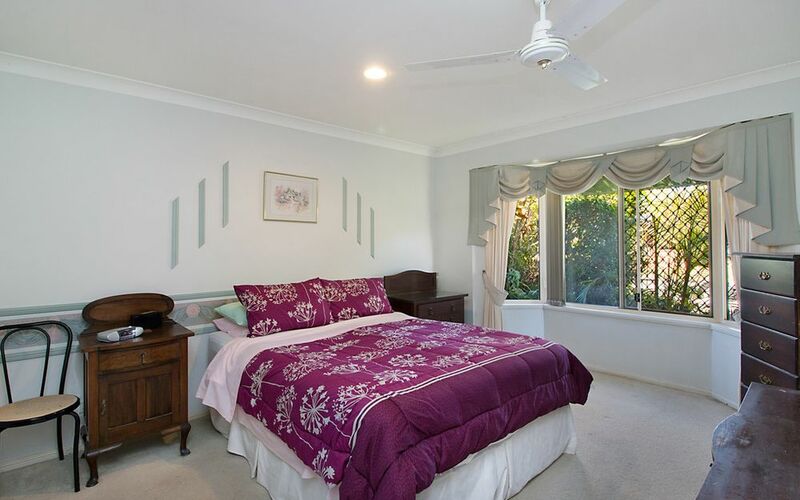 Main Bedroom features Bay Window, walk in robe and ensuite, the other three bedrooms have fans, two with built ins.Family size bathroom with separate toilet. 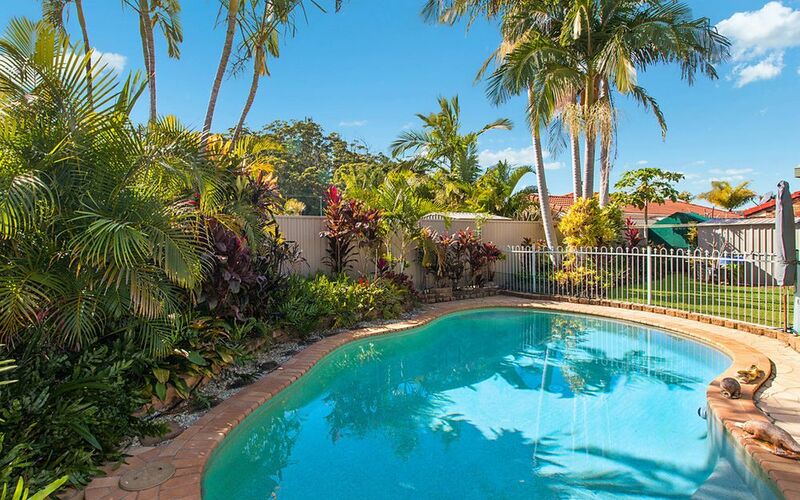 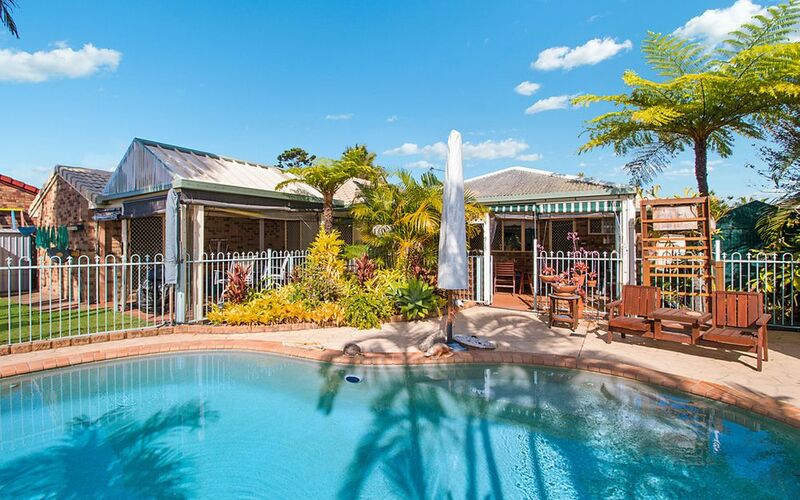 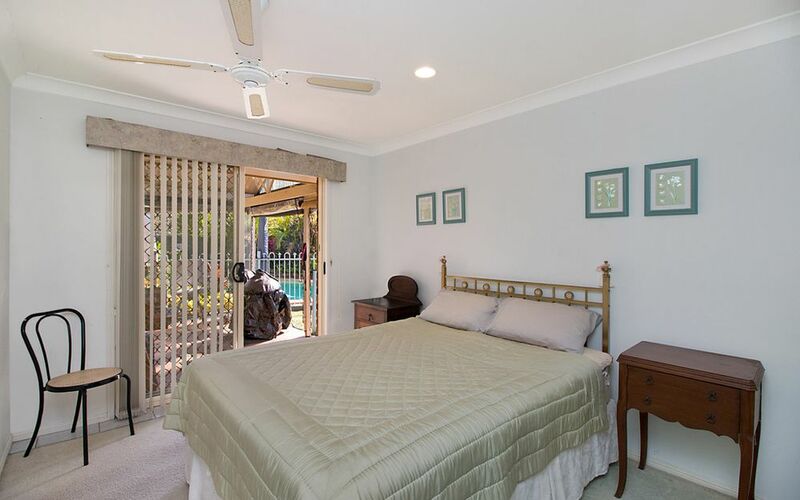 Solar heated pool set in quiet tropical surround – Solar hot water. 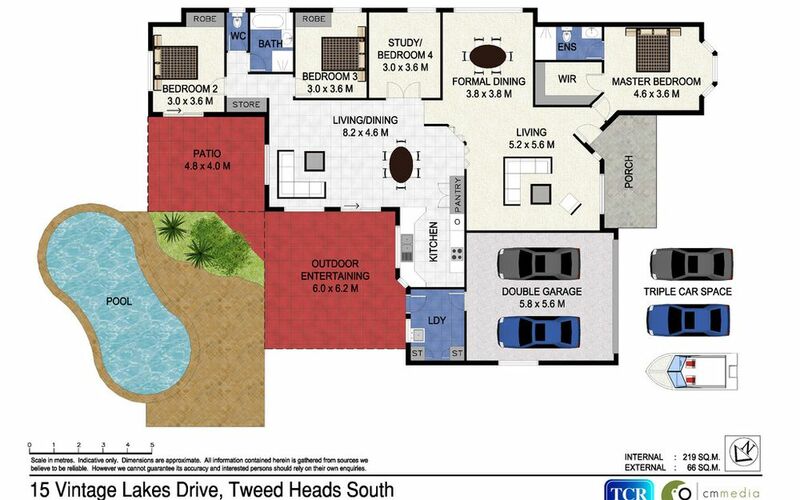 2 Car Garage with auto control plus additional side access for boat or trailer.